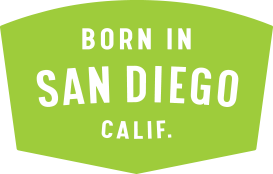 Private Rentals Green Flash SD | Green Flash Brewing Co. 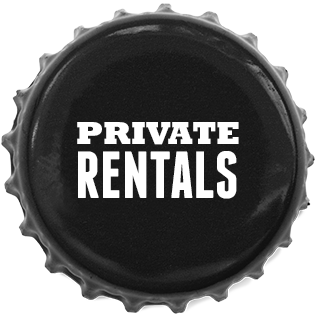 Private Rentals Green Flash SD – Green Flash Brewing Co. 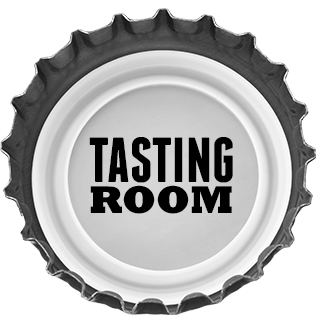 Thanks for your interest in holding your next private event at the Green Flash Tasting Room and Beer Garden! Please fill out our short questionnaire form below to give us a better idea of the event you’re looking to plan. Once we receive the form, we’ll get back to you within 48 hours to discuss the details of your special event. We look forward to making your event a success! Email us any questions at eventsSD@greenflashbrew.com. Green Flash Gastro can provide a variety of catering options for your party! Serviceware charge may apply for all catering orders.